What does virtual staging look like? The photos on this page can answer that question for you. As you can see from our virtual staging before and after examples, this technology can transform your space. Discover how our services can improve your listings through these virtual staging photos. Saving you time: Traditional staging involves coordinating schedules, moving furniture and adding decorations. Thanks to virtual staging’s digital nature, we use advanced techniques to change a room’s appearance in a fraction of the time. Reducing staging costs: When you pay for traditional staging, you have to consider the costs of consultants, movers and furniture. Meanwhile, we can offer a flat rate per picture that suits your budget. Improving your sales: A staged room enhances your listing’s appeal and helps buyers understand your space. Now that the real estate industry has an increasing focus on online listings, you need the benefits of staging more than ever. With virtual staging, you can use pictures like the ones on this page to enhance your business and impress your customers. When you need to sell an empty space, virtual staging lets you fill it with your imagination. Our examples of transformed empty spaces show that our services give you limitless design options. Add new furniture and decorations to the room that show its potential to your customers. Demonstrate your space’s purpose to the people who need it for living or working. We can also take a room with existing furniture and decorations and finish the look. Sometimes, a room has the furniture in place, but it needs decorations to look complete. In other cases, a customer wants to add a few new pieces of furniture to change the room’s composition. With effects this realistic, we can match the virtual elements to their real counterparts. By combining furniture, decor and image balancing techniques, we can transform the feel of your space. Perhaps you want to take a daytime room photo and reimagine the room in an evening atmosphere. Through changes in lighting and color, we can change a room’s mood to fit your specifications. We can also add and remove furniture to create a design that appeals to your target audience. 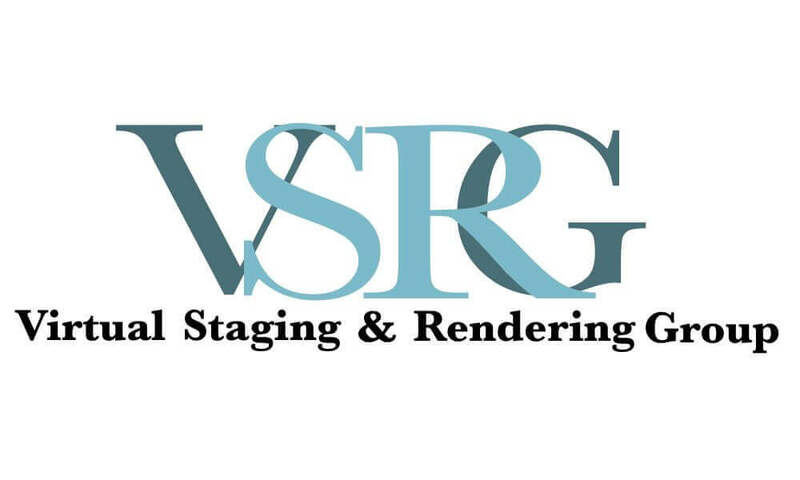 Do you have questions about virtual staging or our services? We would love to answer them. Please call us at 954-654-0606 or email us at [email protected] .